Willow Farm May Day Show on Monday 6 May 2019 – put it in your diary now! Also check out our Riding Holidays 2019 for 8- to 16-year olds. At Willow Farm we are passionate about ponies. We welcome children on Riding Holidays to look after, ride, care for and compete a pony as their own for a week. They can also help with other animals, watch chicks hatch and even learn to milk a goat if they wish. Be part of a family, not part of a crowd! Check out the whole list of our riding holidays for 8- to 16-year-olds. We also run Riding Lessons and offer Training to grow and improve your enjoyment of horses. At the heart of our farm are, of course, our ponies – take a look at them now! Children who fall in love with one particular pony can become a Borrower!!! Whichever way you connect with Willow Farm, ponies are great fun, they will teach you responsibility, a good work ethic, keep you fit, and make you new friends. Equestrian Sport is one of few where men and women compete equally, where you can take part as a family, and in some form right into your old age. 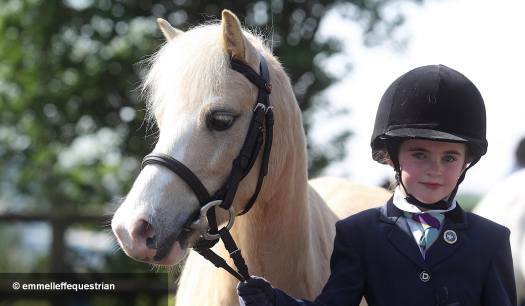 Of course riding is also a fully inclusive sport, open to everyone. All you have to do is ring us – and join in!! We look forward to meeting you, and making you part of Willow Farm. For any enquiries please ring 01754 830316 or contact us on facebook.